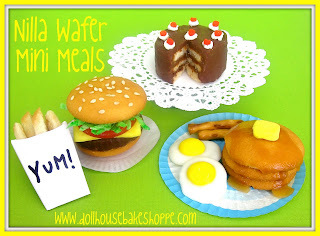 The Dollhouse Bake Shoppe Blog is officially almost 2 years old! I started this blog in January 2011 and cannot believe the overwhelming growth, feedback and joy it has brought me. Dollhouse Bake Shoppe wouldn't be what it is today if it wasn't for you, my readers, so THANK YOU... really, thank you! You have no idea what your continued support, sweet comments, and fan photos mean to me and how just a one email can put a smile on my face after a long day. I have been fortunate enough to partner with some fantastic big-name brands and have my work published in magazines and featured across the web. 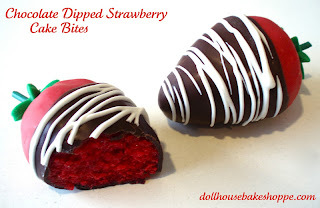 So, stay tuned for more small batch dessert recipes, baking 101 tips and tricks, bite size treat tutorials perfect for parties, special occasions, holidays and more in 2013! 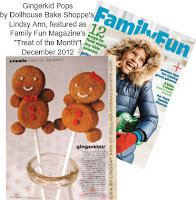 My no-bake gingerbread boys and girls were featured as the "Treat of the Month" in the December 2012 issue of Family Fun Magazine! 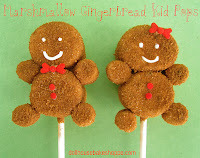 I created a way to flavor, color, and assemble little gingerbread boys and girls our of some marshmallows and a sugar & spice mixture for a simple, no-bake treat! 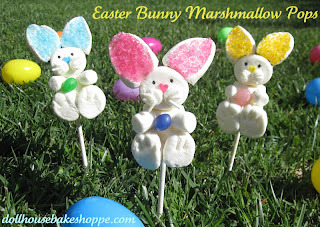 , made out of marshmallows and sprinkles, for a simple and fun treat. 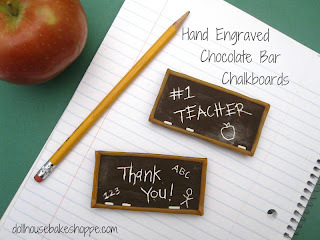 These chalkboards are one of my personal favorites. 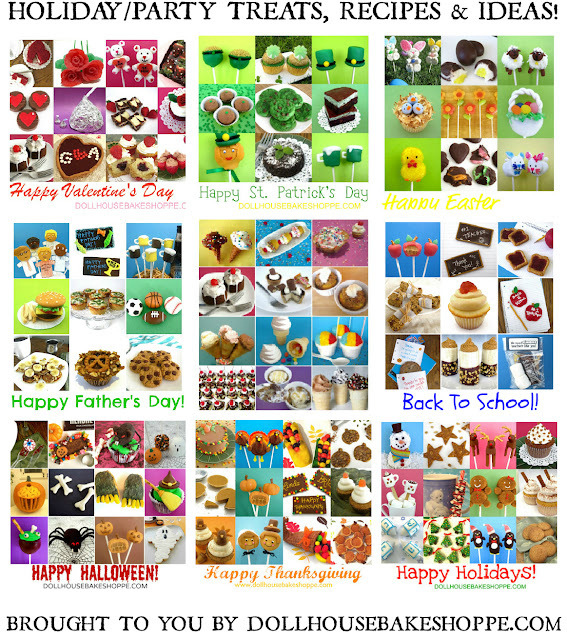 They are so much fun to make, that I have created variations of them for all kinds of holidays and occasions. 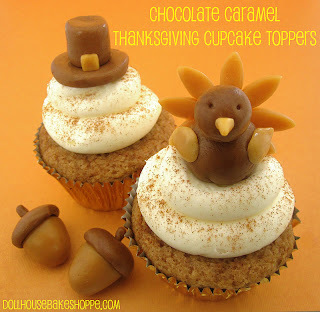 The Thanksgiving variation made last years list! These no-bake pops are made of donut holes, sprinkles, licorice and candy melts. 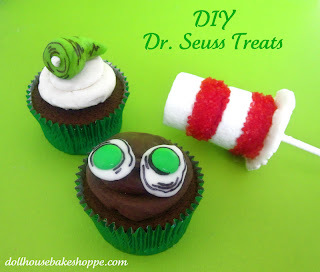 They are super easy and as fun to make as they are to eat. 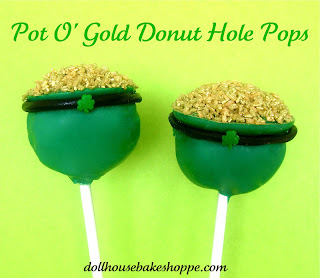 They are one of many of my St. Patrick's Day tutorials. My favorite part is all of the submitted fan photos I featured at the bottom of the post! These were the second most viewed tutorial of 2011 AND 2012! 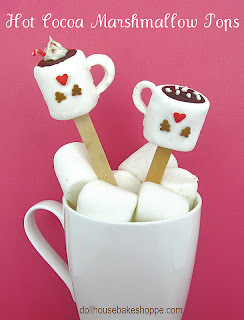 These little mini mugs of cocoa are made out of marshmallows and are perfect for mixing into your hot cocoa for fun stirrer. MY favorite part about these is the fan photos you guys have sent in of your recreations (that I featured at the bottom of the post!). These were last years #2... they got bumped back a few spot but still made the top 10. 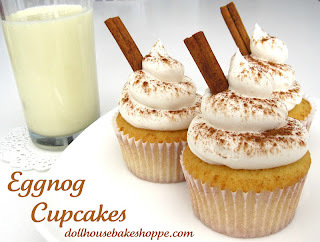 If you like eggnog, your will love these fluffy eggnog cupcakes topped with a rich eggnog cream cheese frosting, and a touch of nutmeg. I am so glad this made this post list this year! Here I have put together some of my favorite go-to recipes that can be used as a filling or frosting for cakes, cupcakes, cookies, and more! 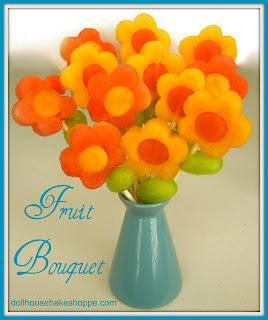 They are incredibly versatile, with a variety of flavor variations and mix-in suggestions to create a gourmet twist. 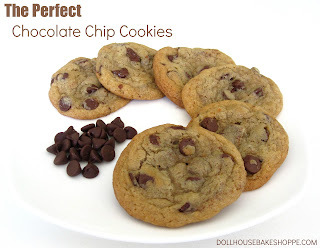 After trying and tweaking about a zillion different recipe variations I have finally found my perfect chocolate chip cookie recipe and I hope they become your go-to favorite chocolate chip cookie too! My perfect chocolate chip cookie recipe ties all of my requirements for perfection together to create a rich, buttery, caramel-y and flavorful cookie, with crisp edges and chewy center, that can be made on a whim without complicated ingredients or directions... Perfection. 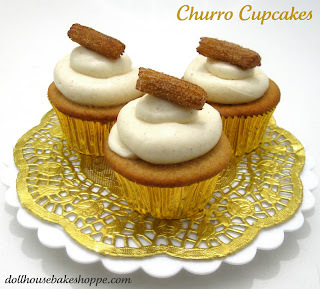 One of my most requested cupcake recipes, made famous from our WIN on the series premiere of the Food Network's "Cupcake Wars"! 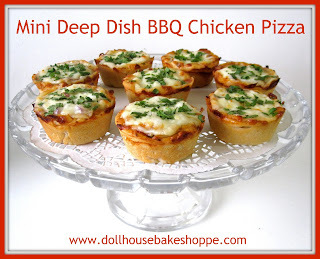 These individual sized deep dish pizzas create a perfect appetizer platter, make an adorable finger food option at parties, a great make-ahead lunch box item, and are a simple and fun 'kid friendly' activity for adults and children alike. 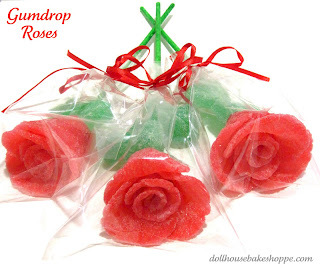 The best part is, they are cheap, quick, and super easy to make! These "cupcakes" were a huge hit this year! Who wouldn't love eating cupcakes for breakfast?! 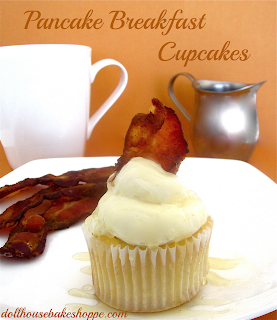 My fluffy buttermilk pancake cupcake topped with a maple buttercream frosting and a garnished with piece of crispy bacon and maple syrup make the perfect breakfast treat great for sleep over parties, birthdays or just because. #4 from last years list, these little cutie pies made it to this years #1 spot! 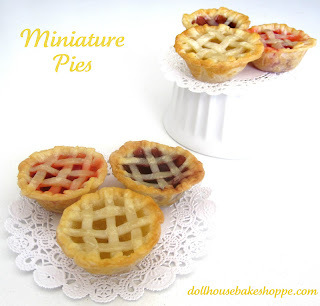 Because I can't resist turning classics into miniatures, I made cherry, apple and blackberry miniature pies. You can use store bought crust and pie fillings or make your own from scratch with my simple recipes. These mini pies can be made in a standard or mini muffin pan and are such a fun party treat or special gift.